Know the Depths of Yourself. Make an Impact on the World. 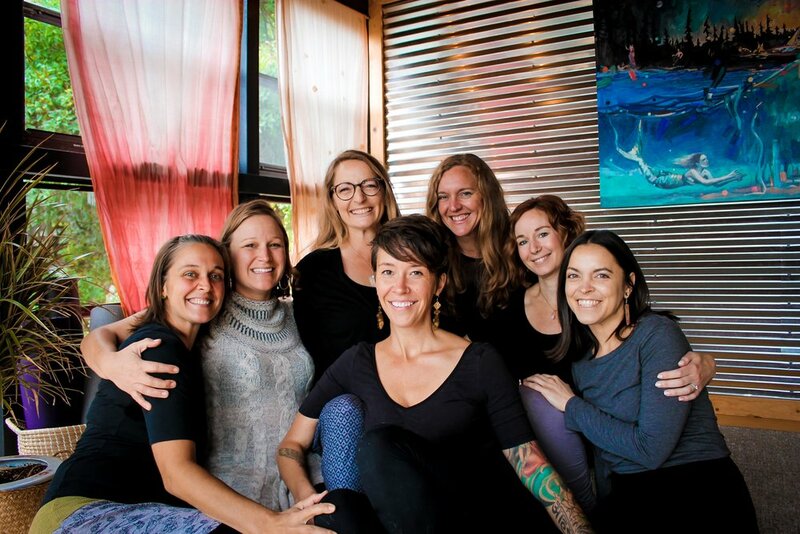 House of the Gathering Yoga School is the brain child of Hilary Buckwalter Kesti, founder and lead teacher. A perennial seeker and question-asker, Hilary studied yoga as a young adult. This helped her become embodied and more conscious, but still she felt there was more to living than simply the search for enlightenment, transcendence, or Samadhi. Her search continued in grad school, ongoing yoga studies, and then Hilary picked up a book on Depth Psychology (often known as Jungian Psychology). For her, it was the missing piece. The marriage of yoga and depth psychology, for her, united the transcendent energy of yoga (spirit) with the deeper descending energy of depth psychology (soul). It was an “Aha!” moment. Hilary started HGYS with this in mind, combining these elements that so deeply resonate with her and so many others: traditional yoga with an emphasis on meditation and yogic thought, supplemental coursework in Jungian psychology with it's study of the psyche, and sustainability/responsibility toward our greater world. These unique pieces strung together create a framework for deeply knowing ourselves, and for making a true impact on the world around us. Hilary invited other unique and experienced instructors to join her, to create an entire team of yoga teachers who each have special contributions and qualifications. Each of them welcomes seekers like you to find answers, and discover more questions, in the spirit of wholeness. And THIS is where HGYS takes on a life of it's own. Join us and become a part of the House of the Gathering. House of the Gathering Yoga School offers a paradigm that addresses the holistic health of the individual AND the world we inhabit. It is an opportunity chance for students to experience themselves and their own inner wisdom, while also recognizing that they are an interconnected part of our living planet. 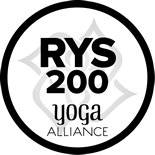 House of the Gathering has two extensive yoga teacher training programs that are rooted in the foundation of traditional yoga, including yoga philosophy and meditation, with supplemental coursework in Jungian psychology. Together, these studies embody a practice that take a holistic, expansive look at the human experience- physically, spiritually, psychologically, emotionally, and ecologically.